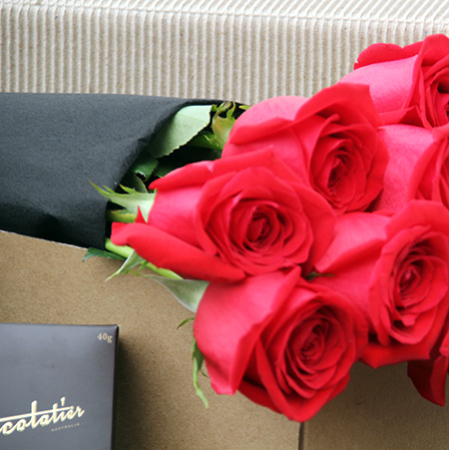 The two most popular ingredients for romance - red roses and chocolate. 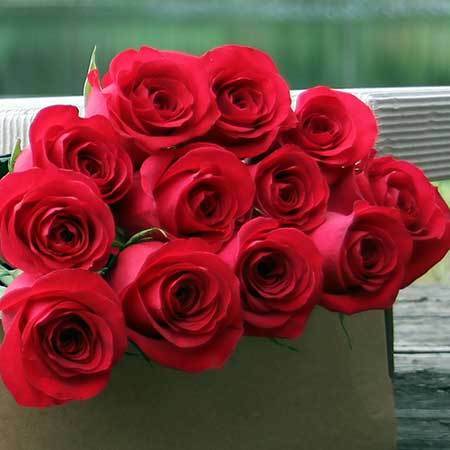 Our one dozen long stem pink or red roses are beautifully presented in a Flowers for Everyone signature gift box and are accompanied by a decadent little box of Chocolatier chocolates (40g) to add an extra flourish of sweetness to your gift of romance. 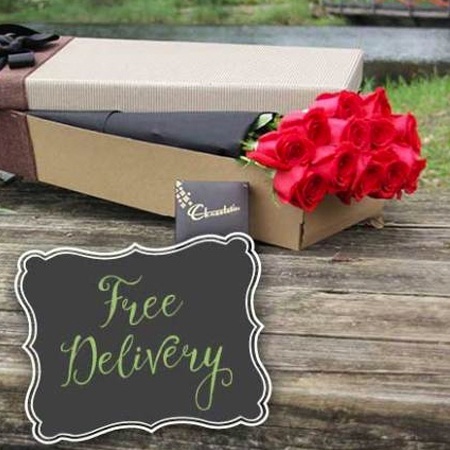 Ordering flowers for Valentine`s Day is simple. 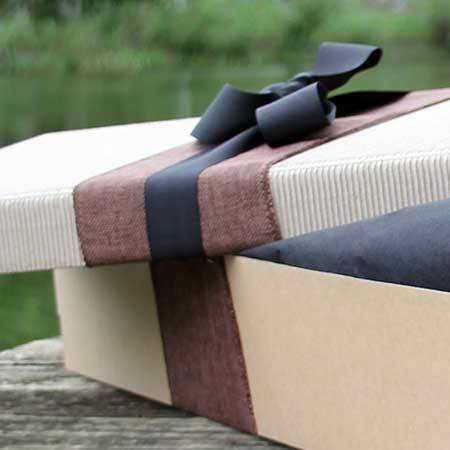 Place your selection via our online florist shop or give our helpful consultants a call on 1800 66 66 46 and they can answer any questions you may have. 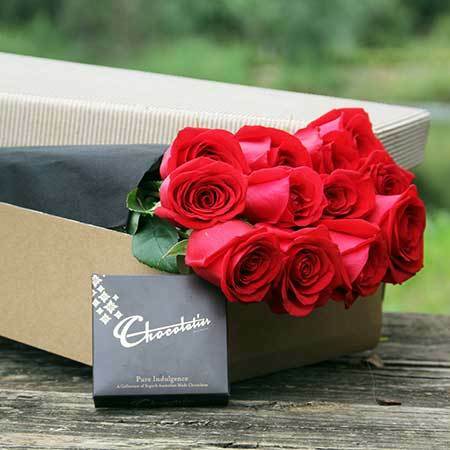 *Please note: The pictured roses, presentation gift box and brand of chocolate is exclusive to Sydney Valentine`s Day delivery.